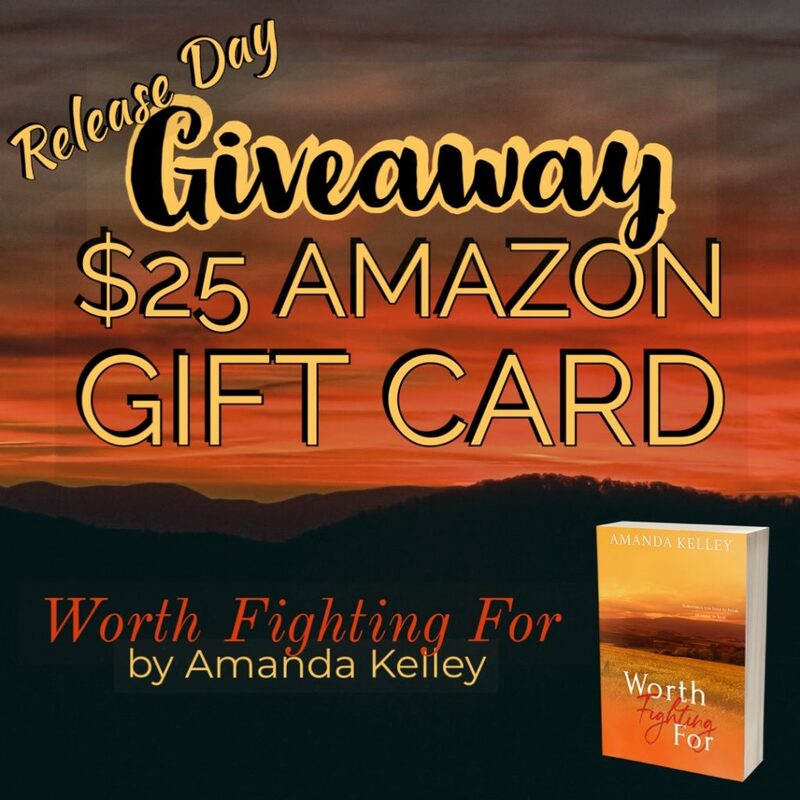 Today we have the blog tour for Amanda Kelley’s Worth Fighting For! Check it out and be sure to grab your copy today! 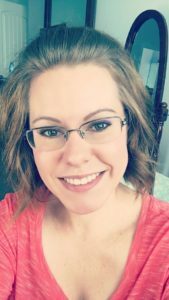 Will she have the courage to trust the magnetic, if not annoyingly infuriating, Kellen with her past? Or will she let it ruin the best thing she’s ever known, as it turns her into someone she doesn’t even recognize? Mason appeared and planted two hands on their table. With a smile, he leaned over his wife, who beamed up at him and greeted her with a quick, albeit thorough, kiss. “Yep. 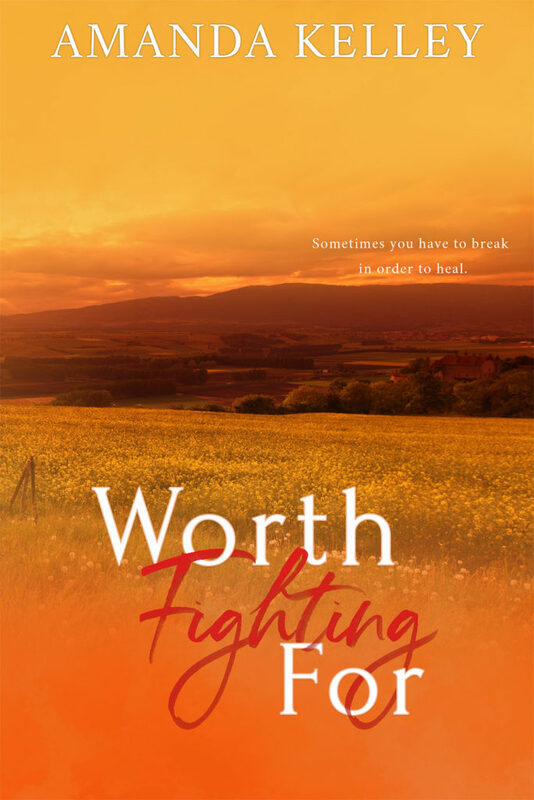 Right over here.” Ali swallowed hard, fingers to her throat, earning a glare from her brother. “Babe.” Mason raised his brow, saying everything with that one gentle word, and his wife got the message loud and clear. Honestly, if two people were ever meant for each other, they were it. Ali didn’t even have it in herself to poke fun anymore. These two had something the rest of them could only hope for. So, in a rare show of restraint, she kept her mouth shut and let them have their moment.